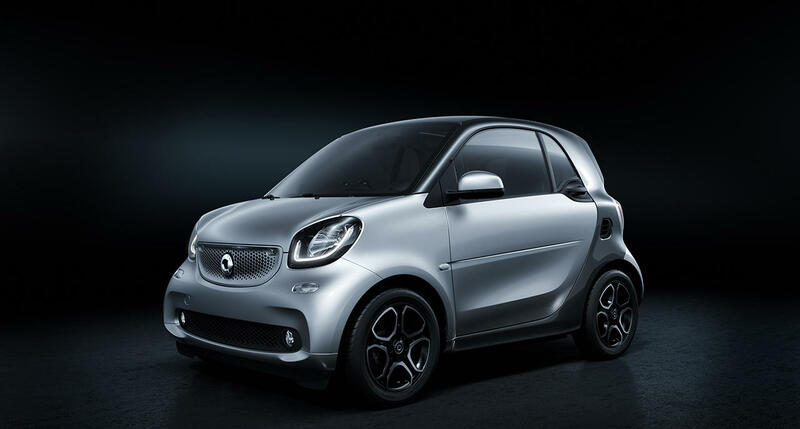 Mercedes has sold half of its share of Smart to Geely. It's a headline that was both shocking and not entirely surprising. While this news isn’t surprising (Mercedes has been losing an estimated 700 million annually on Smart in recent years), this does signal a sea-change for Smart and may elude to what's next for MINI.